Summer provides children with a perfect opportunity to learn new things and try out new activities. One of the best ways of to do this without spending summer at home, is by going to a summer camp! 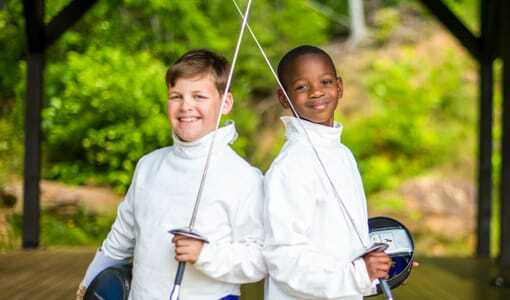 At a summer camp near South Carolina, like Camp Timberlake, boys are given an opportunity to spend some time away from home with new friends and have endless hours of fun every single day. 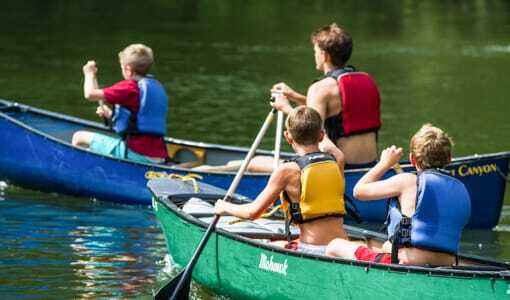 However, there are a ton of different summer camps near South Carolina, making it extremely difficult to find the “perfect” one for your son. 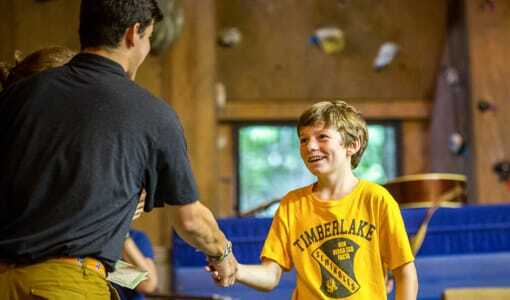 So Camp Timberlake has come up with a few tips to make this process a little less stressful for you! One way to cancel out some of the summer camps is by crossing out the ones that you know your family won’t be able to afford. 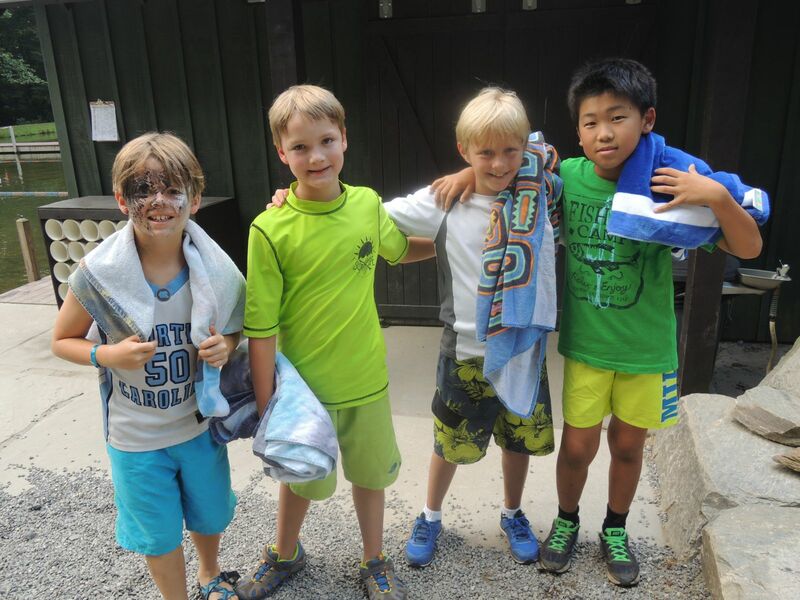 The price of summer camp ranges from one camp to another, so make sure to check out the rates & dates page to ensure whether or not a specific camp is in your price range. Also, before signing up for a camp find out if there are any discounts that your family may be able to qualify for. How far away the summer camp is may influence your decision. 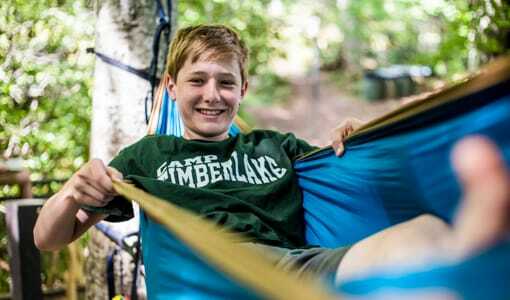 With summer camps that are sleepaway, the distance may not play as big a role in your decision. But always make sure that you and your child are comfortable with how far away from home the summer camp is. 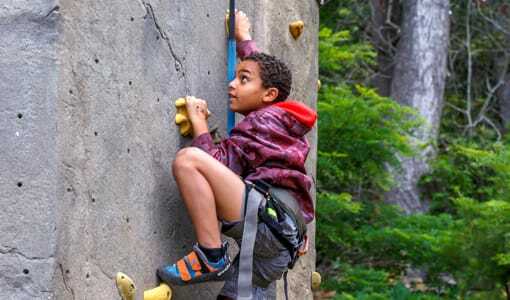 The easiest way to ensure that your son has a good time at summer camp, is by sending them to one that offers activities that he is interested in. Make sure the summer camp activities that he is interested in are offered at each specific camp. Also, find out how many times a week and how long he will actually be able to participate in these activities. The summer camp staff are the people who will be supervising and spending the summer with your son. Make sure that you trust these people and know they are trained for any situation that may arise. If possible, have you and your son meet with a counselor and ask questions. If you have any concerns or questions regarding the camp, the summer camp staff is the number one source to go to. Since your son is the one who will be attending the summer camp, allow him to make the final decision. 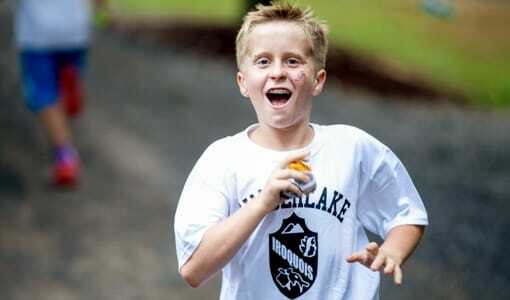 Narrow down your list to the summer camps that you are comfortable with, and have him choose one. Your list should include summer camps that meet all of your standards and will give your son the best summer camp experience possible. If you’re interested in sending your son to the best summer camp near South Carolina, then look no further than Camp Timberlake! Call us today at (828)-669-8766 for more information or to schedule a tour of the campgrounds.